Frauenfelder manufacture and supply a vast range of Stiff Stay fencing to provide security and boundaries for your livestock. 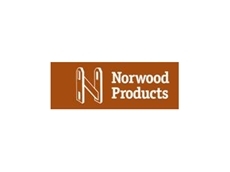 Norwood's gates include farm gates, solar powered gates, security gates and country gates. Stylishly designed yet rugged. 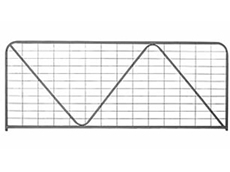 Frauenfelder provide a vast range of different styles and sizes of gates which are colour coded and labelled. The agricultural gates can be made to order. 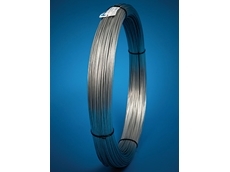 Frauenfelder supply a wide range of different fencing wire including their Plain Wire range which is available in 2mm to 4mm. KW Jolt Fencing supplies and installs all your fencing needs, specialising in electric fencing for livestock management and farm perimeter security. We will inspect your property and discuss your fencing needs and provide an obligation free quote. DuraFenz specialise in the installation and manufacture of high quality fencing and gate systems for rural areas. Frauenfelder Gates have been manufacturing Rural Gates and related products for over 60 years. 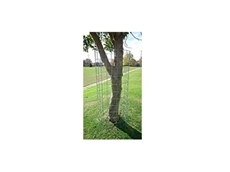 The product range include Chainwire Mesh and Fencing Components, Weldmesh Products, Gate and Fence Fittings. 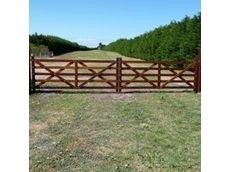 Since 1997 Red Hill Country Gates have manufactured old fashioned doors, gates and fencing using quality Australian hardwood timbers. Red Hill Country Gates also manufacture heavy duty gate and door fittings to with stand harsh conditions. 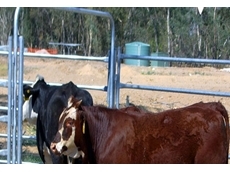 11/11/09 - Bump Gates Australia offers farmers and rural dwellers an option for improving security for their property, livestock or pets, and most importantly, their families, with mechanical gate openers. 19/10/09 - M & M Stockyards and Steel Fabrication manufacture a range of different styles of cattle yard gates, with various hinges and catches.